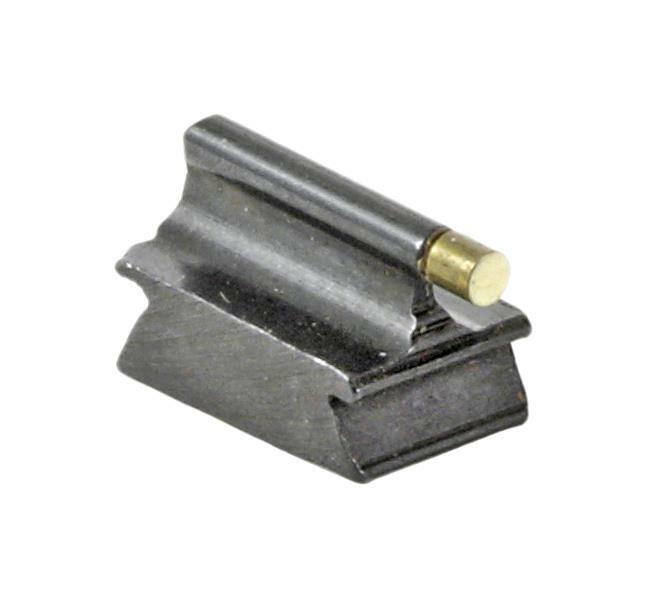 Note: Numbers with an "N" suffix fit narrow, .250" wide ramps. 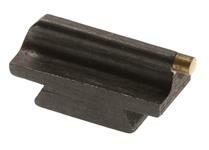 Numbers with an "M" suffix fit medium, .340" wide ramps. 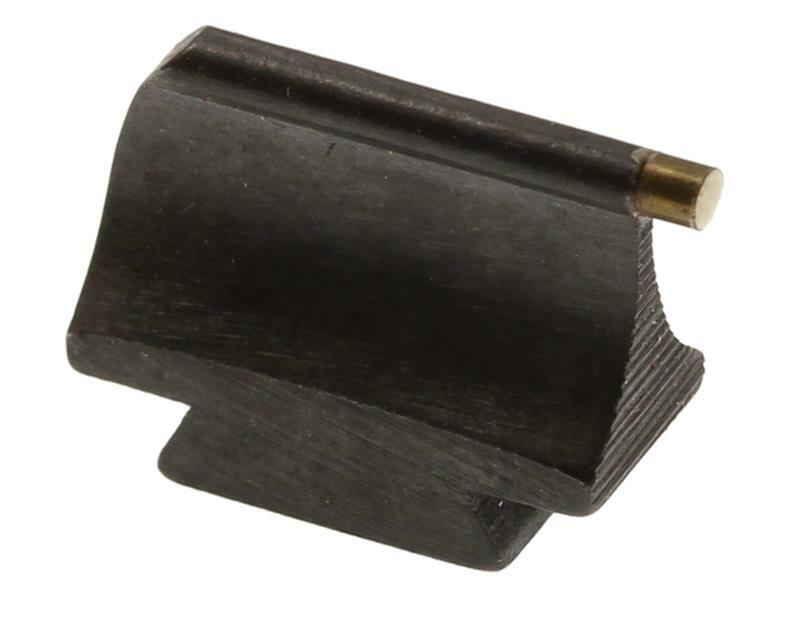 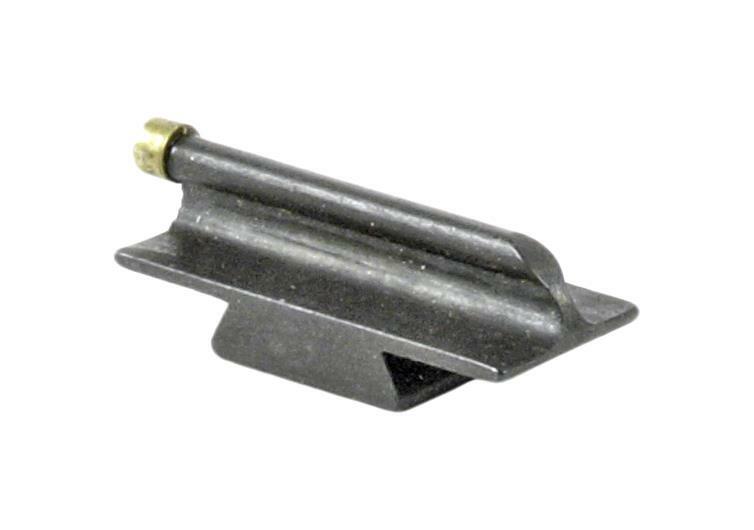 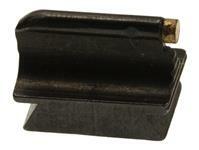 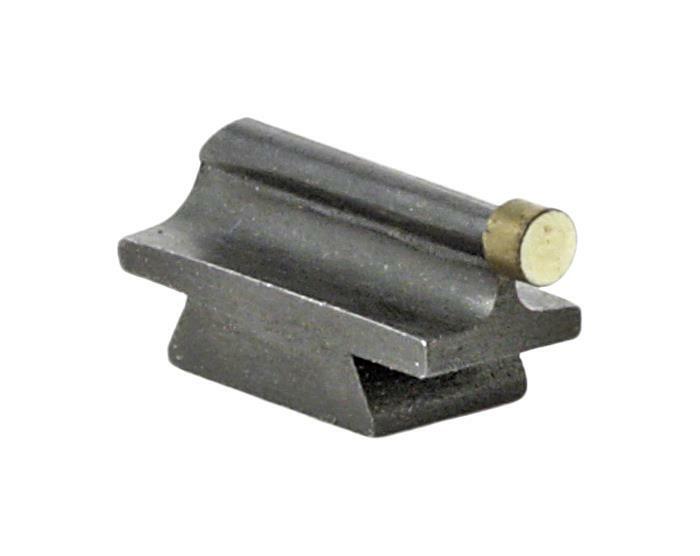 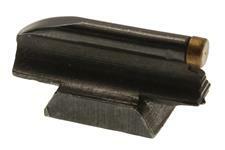 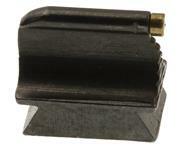 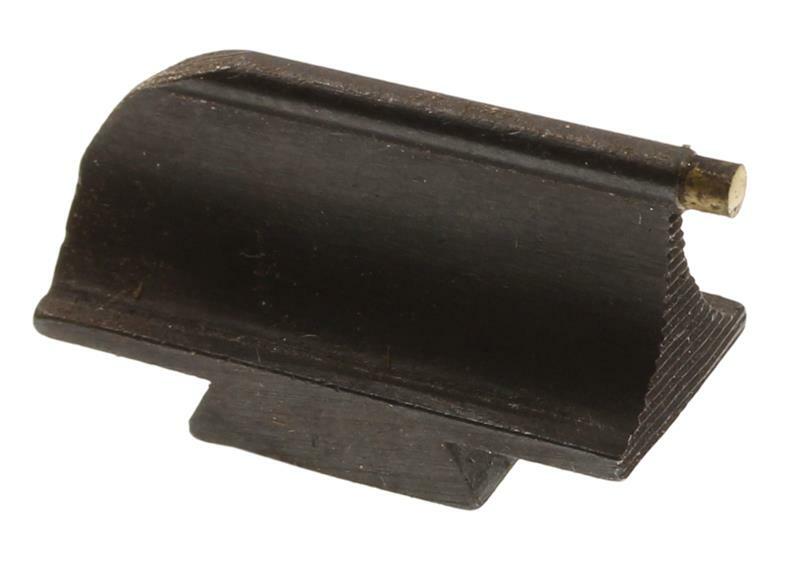 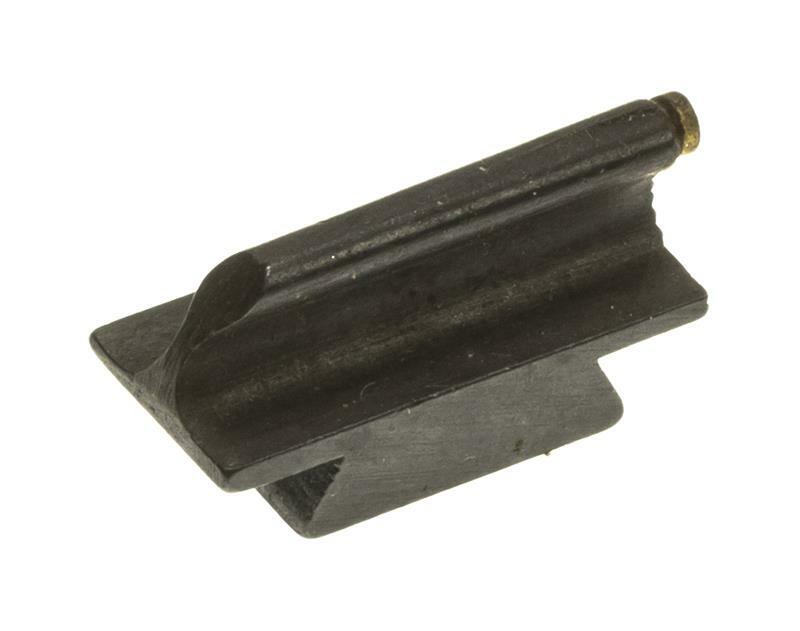 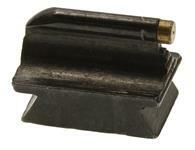 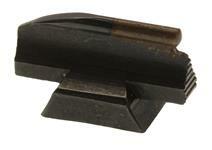 Front Sight Ramp Less Screws,Streamlined, 7/16" High, Dovetail Cut 3/8" x .250"